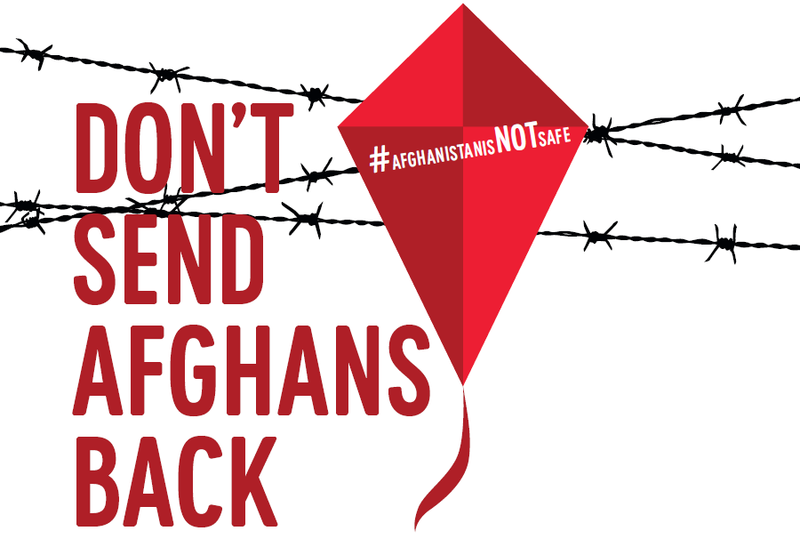 In this week, all over Europe protests will be taking place against the deportations of Afghans. Currently protests in multiple cities are announced, and this number is expected to grow in the coming days. Afghanistan has been at war for decades, with the Global Peace Index awarding it a second place in the list of most unsafe countries in the world. Not only the Taliban, but also IS are fighting for influence. In the past 15 years hundreds of thousands of Afghans were killed and injured, while millions have fled. Accordingly, human rights organizations such as Amnesty International are unanimous in their verdict that it is at best irresponsible and at worst life-threatening to send people back to Afghanistan. Yet European governments continue to send Afghans back to Afghanistan. We want these deportations to stop.